On this episode of America’s Lawyer, attorney Mike Papantonio takes on pharmaceutical company, Abbvie, for a selling a testosterone gel linked to heart attacks and strokes and speaks with attorney Robert Price about the company’s dangerous marketing tactics. 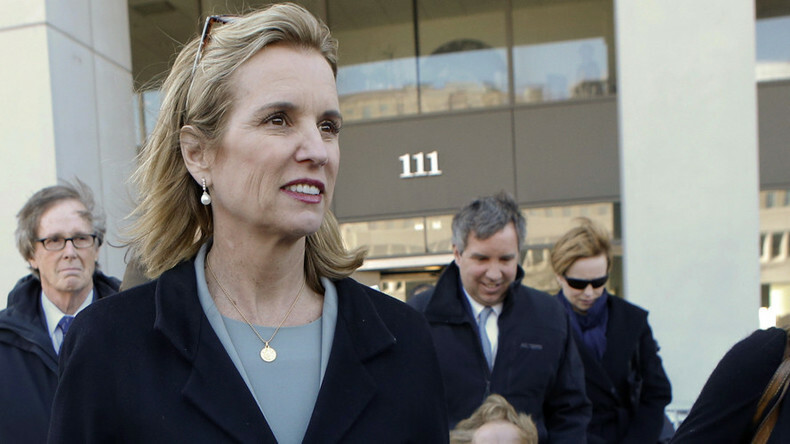 Mike then talks to Kerry Kennedy, daughter of Robert F. Kennedy and President of the RFK Human Rights Center, about her involvement in a campaign to close Rikers Island Prison in New York City. Mike is then joined by Farron Cousins to discuss why several prominent Democrats voted against importing cheaper prescription drugs from Canada. America’s Lawyer wraps up the show by highlighting a judge’s decision to force Exxon to handover documents related to its views on climate change.